There will be NO League on the 26th (next Saturday). The store needs all the space they can get for a Magic Prerelease event. Posted by Gryphon in Events, Pokemon News. You can follow the live video stream on Pokemon’s Nationals hub page or Pokemon’s Twitch channel. Video Game (VG) commentary is provided by Justin Flynn, Evan Latt, Duy “Dwee” Ha, Johnathan “ShadyPenguinn” Indovino, and Scott Glaza. Trading Card Game (TCG) commentary is provided by Josh “JWittz” Wittenkeller, Josue “Crim” Rojano, Dylan “ExoByte” Mayo, and Kyle “Pooka” Sucevich. Replays will be available to watch following events. Posted by Gryphon in League News. 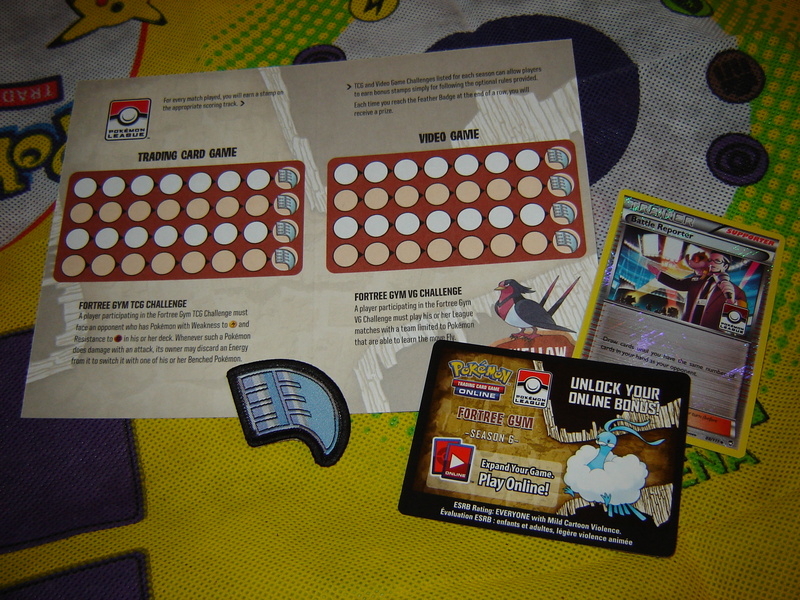 You will receive a Fortree Gym PTCGO code card once you make it to this season’s stamp card. Complete a line of stamps on this card to get a Battle Reporter supporter card. Complete your stamp card and get a Feather Badge patch! Battle Reporter: Draw cards until you have the same number of cards in your hand as your opponent. FORTREE GYM TCG CHALLENGE: A player participating in the Fortree Gym TCG Challenge must face an opponent who has Pokemon with Weakness to Lightning and Resistance to Fighting in his or her deck. Whenever such a Pokemon does damage with an attack, its owner may discard an Energy from it to switch it with one of his or her Benched Pokemon. 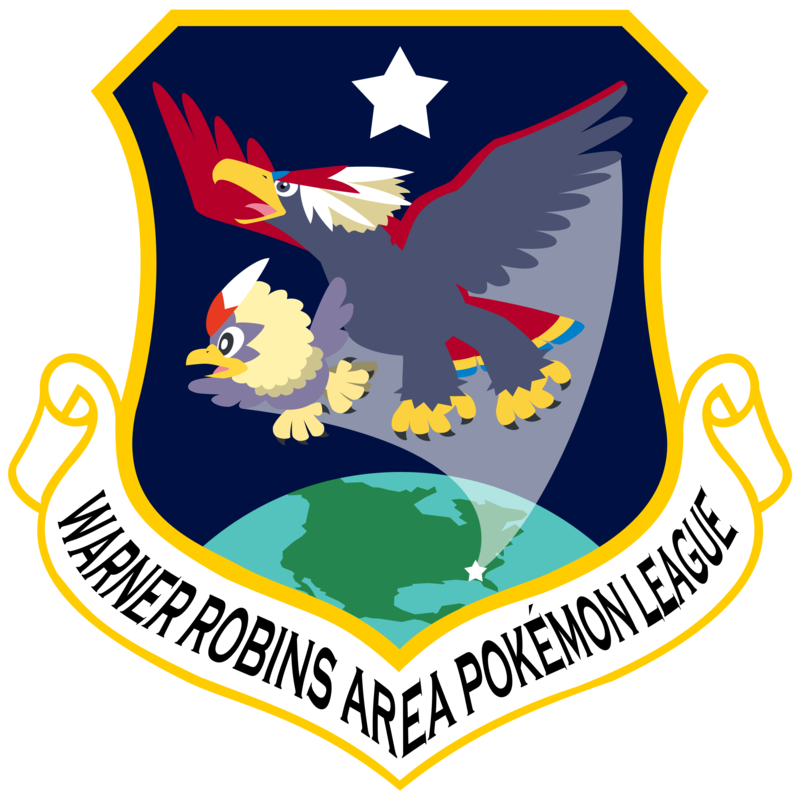 FORTREE GYM VG CHALLENGE: A player participating in the Fortree Gym VG Challenge must play his or her League matches with a team limited to Pokemon that are able to learn the move Fly. 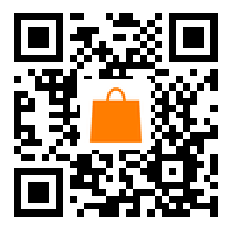 Posted by Gryphon in Pokemon Global Link, Pokemon Video Games, Tournaments. The International Challenge series are opportunities for competitive VG players to earn Championship Points toward an invite to the World Championships by participating in wifi competitions. Registration stays open for a week or so, and is done through Pokemon Global Link and the participant’s format-legal version copy of the Pokemon video game. After registration closes, the competition typically lasts for 4-5 days over the following weekend, often with a restriction on how many battles can be played in a single day. When the competition ends, results are tabulated, and are often posted within the next two weeks. Heroes & Villains will be holding an RPG event and will need as many tables as they can get, so we will be cancelling the League session for that day. We are on schedule to kick off Fortree Gym season on June 27th the following week. Remember that there will be a Dragonite download event at participating GameStop locations for Omega Ruby and Alpha Sapphire players starting June 22nd! H&V will be hosting International Tabletop Gaming Day and will need the tables for board game sessions. Feel free to come by and try out a new game, though! Next week (4/18) will be our Lavaridge League Challenge, which will be in Expanded format. More information on that to come soon.